Thanks to some cheeky engineer who decided to build a back door into VSFTPD, I get to work on my python a little more. This tool, just like the last is pretty simple. It was mainly written so I can harden my python skills and say that I understand one more exploit. Once the back door is triggered, a hidden shell is opened on up on the target machine’s port 6200. As we can see here, prior to activating the back door port 6200 is closed. The FTP connection will appear to hang. Nothing can be done from this terminal now. We need to open a new one to continue. If we nmap port 6200 again we can see that the port is now open. 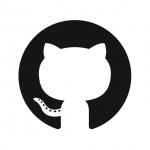 Finally we can connect with netcat and start using shell commands. The first thing we need to do is setup our credentials and get the target ip address. Next we new up our FTP connection with our target ip address. I had to put the ftp.login into a function so I can put it on a thread. I’ll explain why a background thread in the next section. ftp.login takes our username and password. This initializes the connection. I put the login on a separate thread. The reason is because when you call ftp.login it hangs. When it hangs you can’t do anything, to include opening the shell to the target server. So to work around this I open the ftp connection on a separate thread. Once this is done we sleep for two seconds in order to assure the connection was made. 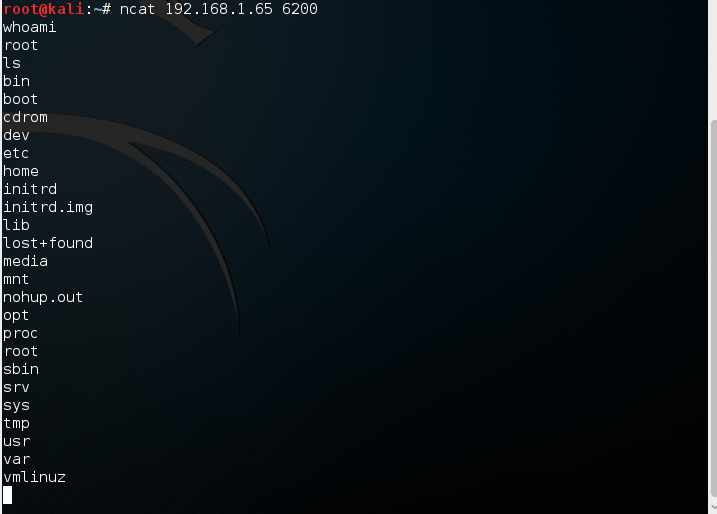 Finally we open the shell with netcat.